Kate Trevey is a parent adviser to the American Board of Pediatrics and has offered her input into ways pediatricians can improve their professional practice from the perspective of a parent. 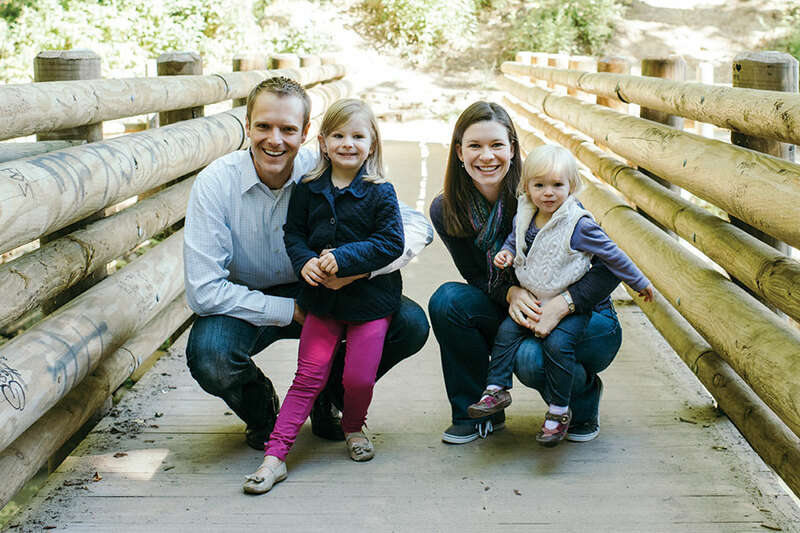 Over the past five years, Kate and her husband Mick have learned how to actively participate in Grace’s medical care. Parents offer the medical team a unique perspective on the patient that could help determine the right treatment for the child. Kate and Mick Trevey couldn’t agree more. “Julia understands the important role of empathy and cares for her patients as she does for her own children,” Kate says. Yet Kate understands that “Not all families have the same ability to advocate for their children, and not all health care providers are ready to be partners with parents in determining treatment.” For that reason, she has been part of The Pediatric Rheumatology Care and Outcomes Improvement Network (PR-COIN) since 2014. PR-COIN is a network of rheumatologists, nurses, therapists, social workers and support staff at rheumatology centers who, in partnership with families, are working together to transform how care is delivered to children with rheumatic conditions. PR-COIN’s current focus is improving the outcomes for children with Juvenile Idiopathic Arthritis (JIA). As a quality improvement collaborative, they develop and evaluate specific disease management strategies in order to improve the care of children with rheumatic conditions and determine how best to incorporate these strategies into clinical practice. Together they are working to change the way kids with arthritis live their lives and imagine a new world. Examples of using parent contributions to transform care have included the JIA Uveitis Screening project and the Poly-JIA Flare Clinical Decision Support Treat to Target project. PR-COIN parents have developed cards to help providers initiate conversations with parents of their patients and to help them understand more about decisions facing them and their child. Kate is also a parent adviser to the American Board of Pediatrics and has offered her input into ways pediatricians can improve their professional practice from the perspective of a parent. “I’m excited about the goals that the American Board of Pediatrics can put into place that will elevate the conversation about QI initiatives and thinking of this holistic care of children,” she says. More than a year later, she received an email from Dr. Sandy M. Burnham, a rheumatologist who was at that meeting. Kate knows it’s not always easy for medical providers to partner with parents or even have productive conversations with a parent whose child is ill.